This year, the articles (sadly, given that Enerdynamics is headquartered in Colorado) all focused on the dominance of the Seattle Seahawks. Few gave a thought to the fact that the power stayed on throughout the game. Here’s a look at the behind-the-scenes efforts that ensured MetLife Stadium would not have a repeat headline-grabbing power outage. During a normal Giants or Jets game, the stadium has a demand of about 12 MW. But for the Super Bowl, 18 MW was expected. The New Jersey Sports and Exposition Authority that runs the stadium and Public Service Electric & Gas (PSE&G) that serves the stadium with electricity spent over a year preparing to reliably serve the electric demand. Prior to upgrading, the stadium was served by two 12 MW feeders. Since both would need to be in use to serve 18 MW, and there would not be sufficient capability to serve 18 MW if one line failed, PSE&G brought in a third feeder. And in the event that a service transformer failed, PSE&G located a backup mobile transformer within a mile of the stadium. Power is delivered to the stadium by PSE&G at transmission voltages, at which point power delivery is managed by the Stadium Authority. This includes a substation within the stadium to reduce voltage to levels used the by stadium equipment. So the Stadium Authority had work to do, too. The substation was upgraded, and then, in attempt to avoid the problem that occurred last year in the Superdome when a relatively new piece of equipment failed, all equipment was checked extensively. 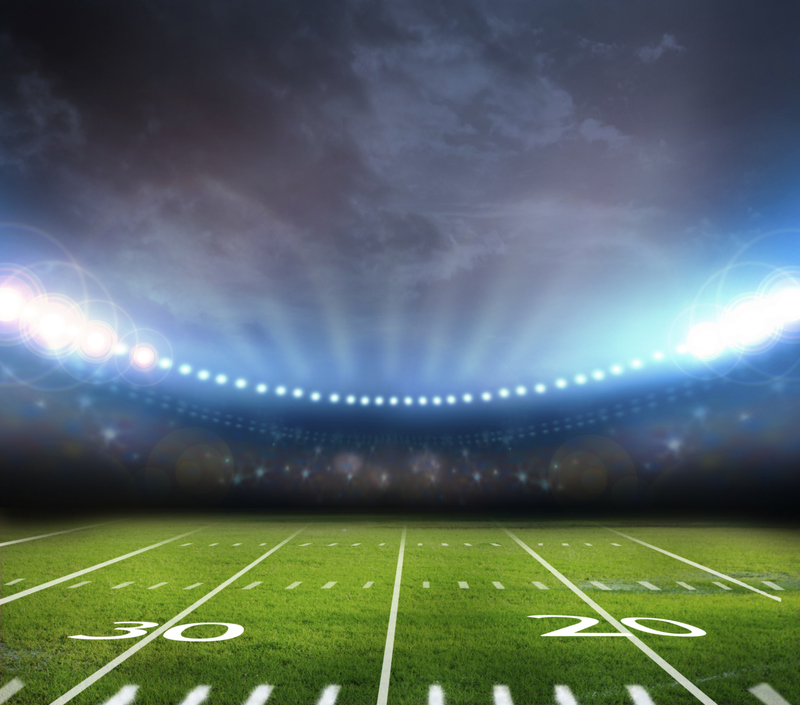 A consulting firm was brought in to shoot infrared images of all internal wiring, and the whole stadium was run at expected Super Bowl levels of demand during a staged test in October. Minor issues identified were addressed following the test, and, as we now know, everything worked as planned. So now we know how the probability of a power outage at MetLife Stadium was reduced through careful effort. And if you are expecting me to also explain why the Broncos had a game-long power outage, you are reading the wrong article. More than a week after the game, I still find it totally inexplicable! This entry was posted in Electricity and tagged electric outage, Electric Reliability, Electric Utilities, Electricity Training, Power Outage, Super Bowl power outage. Bookmark the permalink.